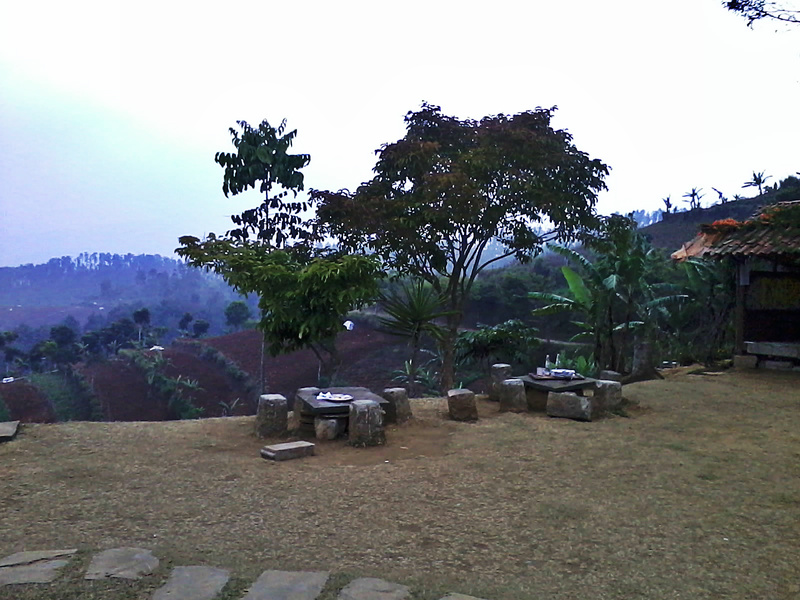 Moko hill is a highland that located in the village of Cimenyan, Bandung regency, West Java. 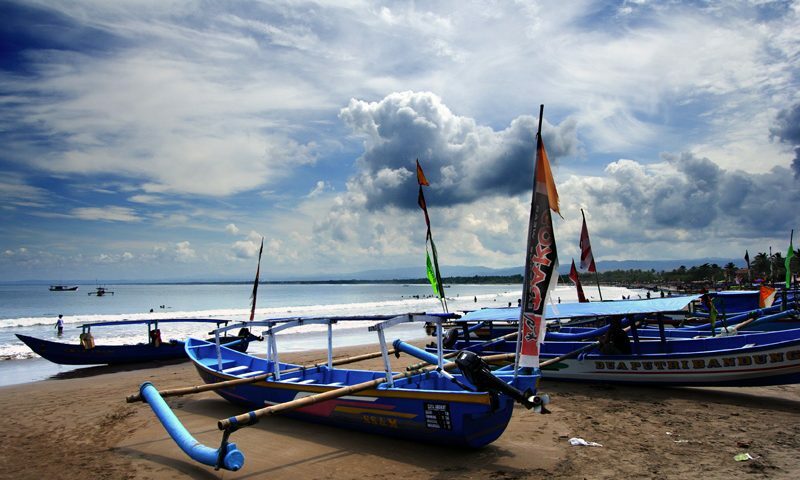 To reach this place, the visitors can take the access from several places, such as Bojongkoneng Road or Padasuka. Right on the Moko highland, there is a shop called Daweung. “Daweung” in Sundanese means daydreaming or brooding. This is because the location is often used to daydream while enjoying the splendid natural beauty from the tables and chairs which made ? ?of stone. During sunset, Moko highland will indulgent us with its extraordinary natural scenery. 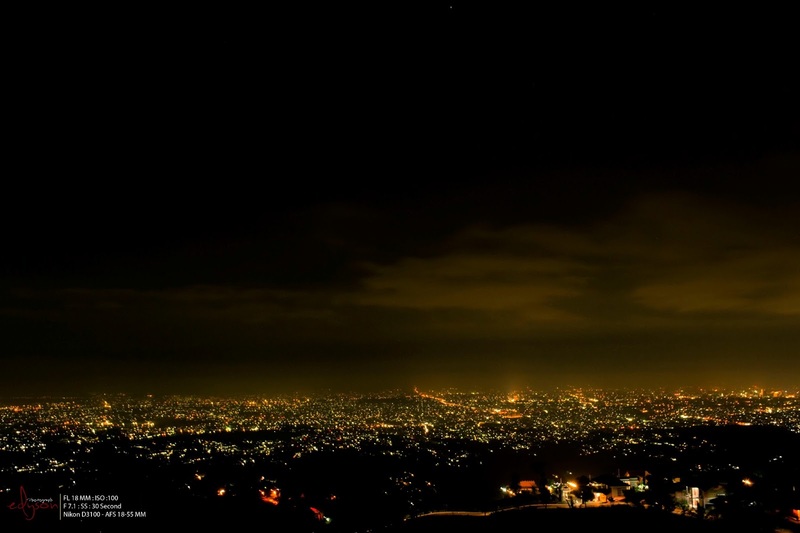 The sparkling of the city lights and the nuance over the peak of the hill will collide and makes beauty in our eyes. Splendid!